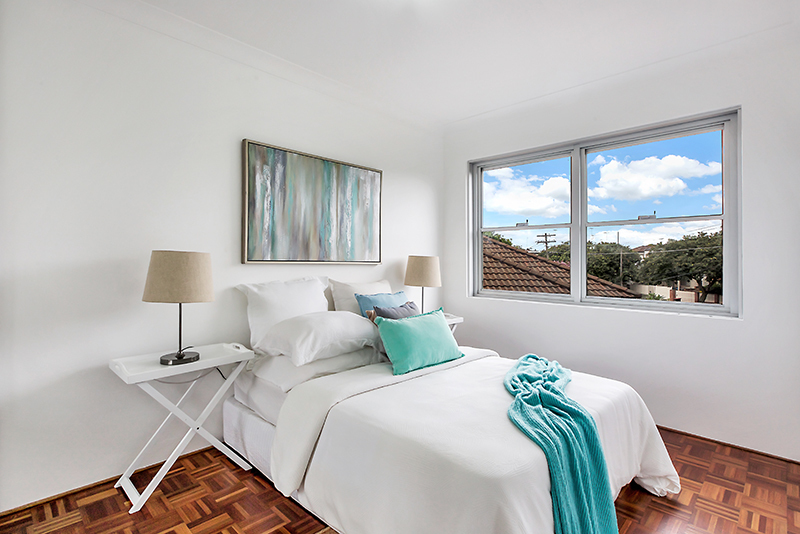 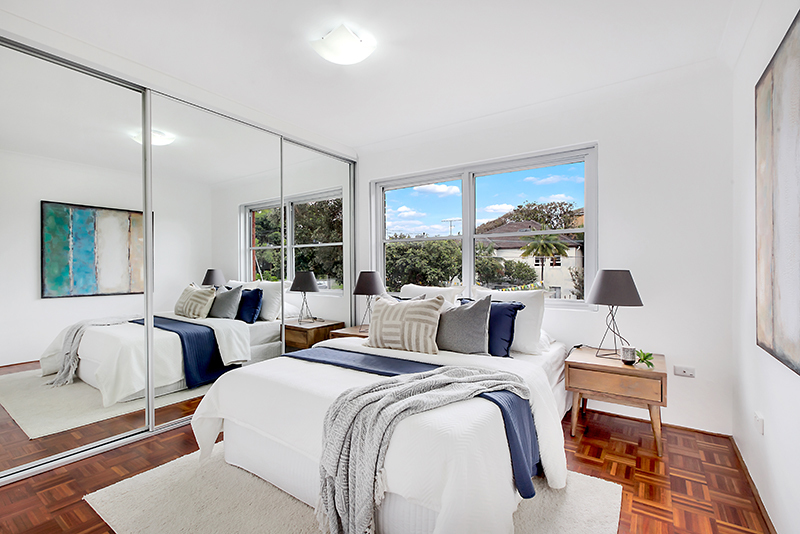 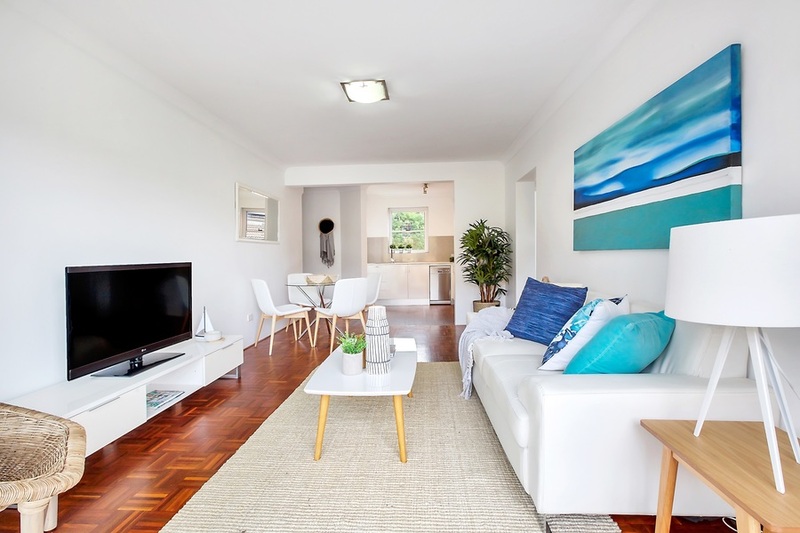 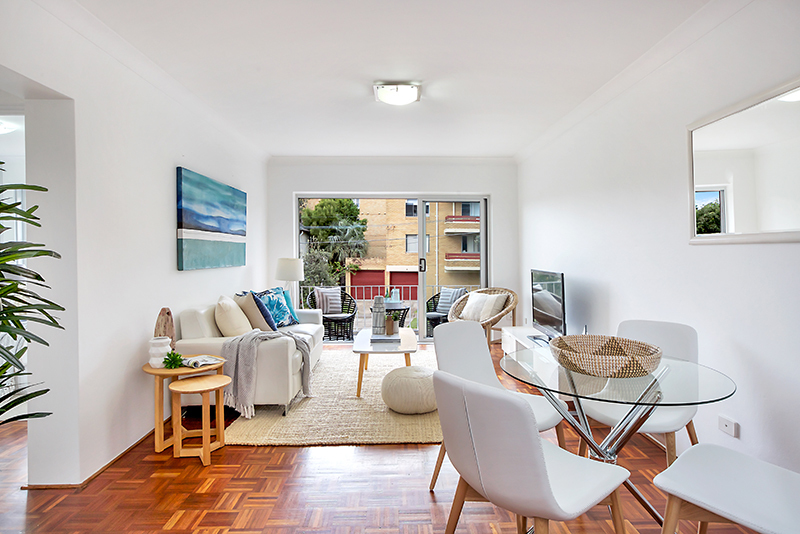 Modern interiors, combined with a range of elegant coastal features, this renovated two bedroom apartment is set just a few streets back from the sand of Maroubra Beach. 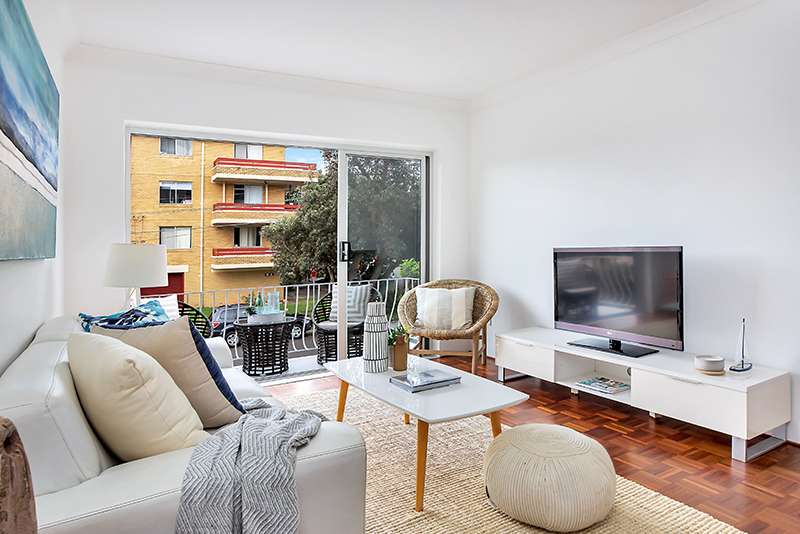 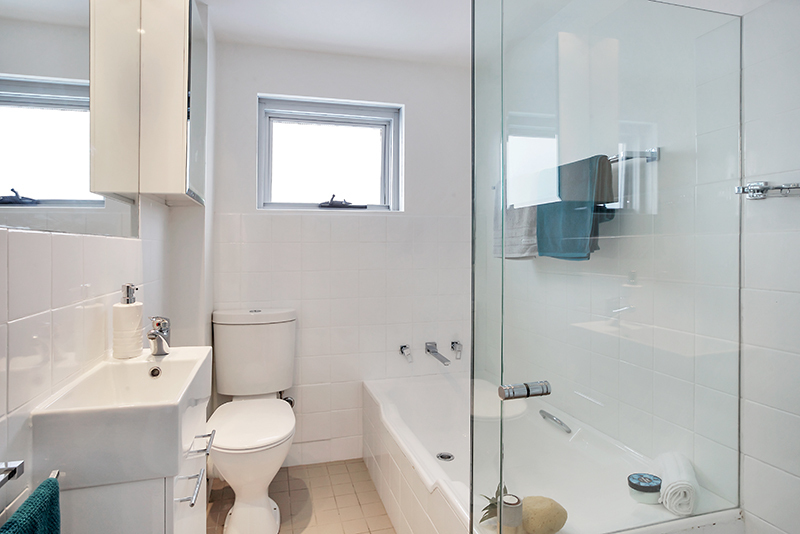 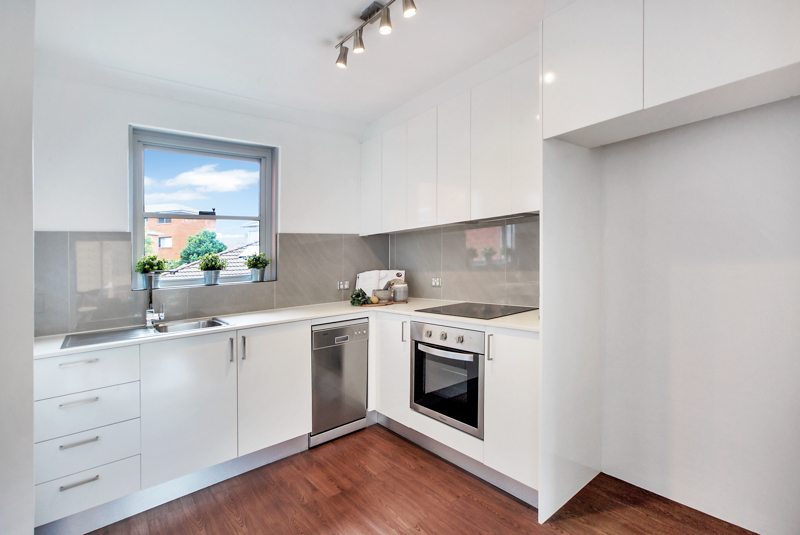 Positioned on the first floor in a boutique block of just nine, the apartment boasts a spacious open floor plan, two double bedrooms with built-ins, a sunny west north-west facing balcony, as well as a large lock up garage with storage. 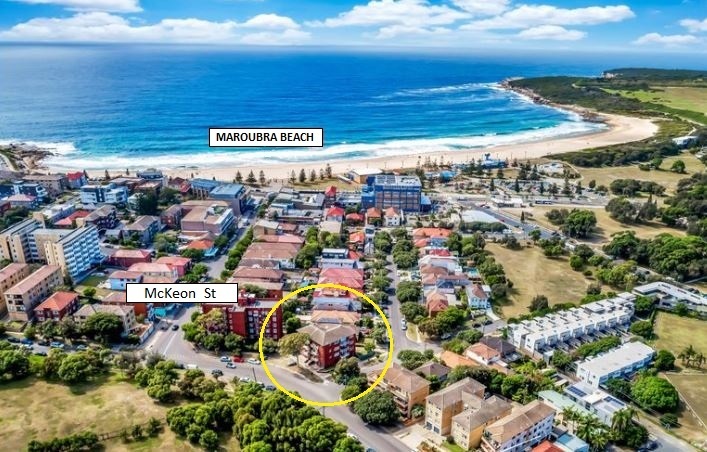 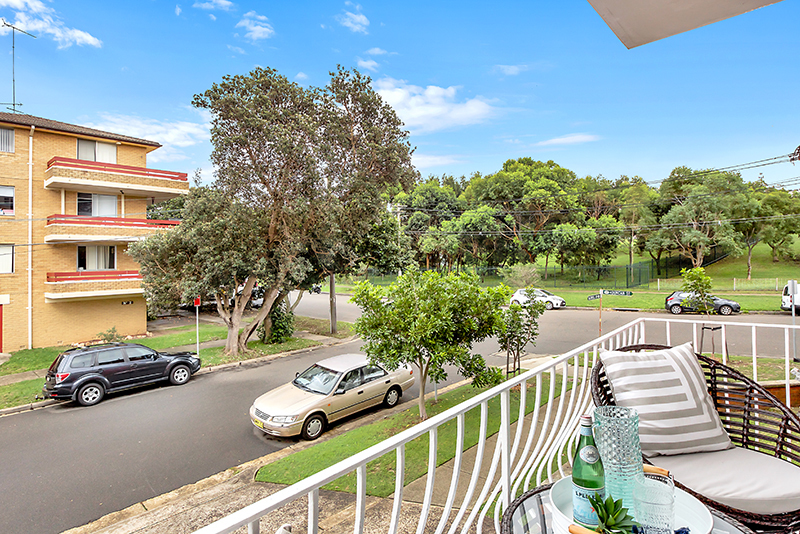 Conveniently located to enjoy Maroubra's vibrant cafe setting, Maroubra Beach, a range of local schooling options and public transport links to City and Bondi Junction.